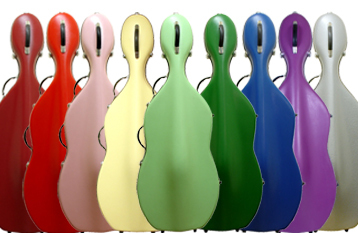 Welcome to Lisle Violin Shop! 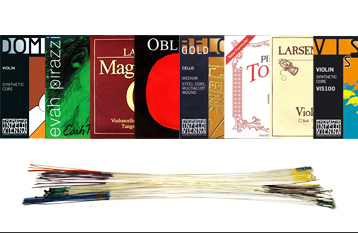 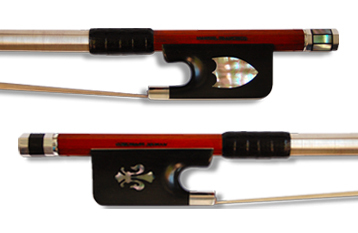 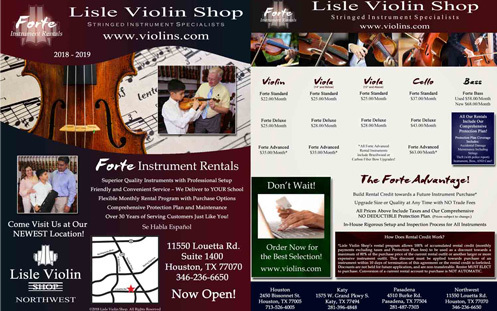 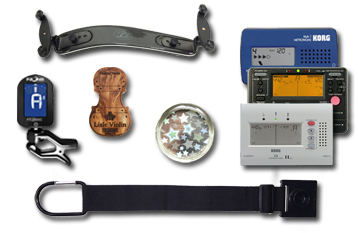 Lisle Violin Shop is a stringed instrument specialty store serving the Greater Houston and surrounding areas. 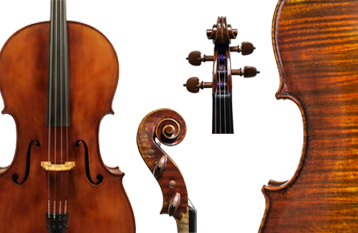 We rent, sell, repair, restore, and consign orchestral stringed instruments. 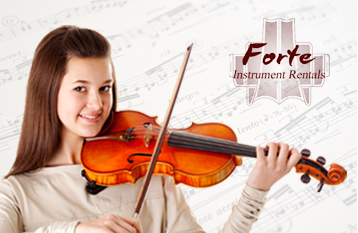 We strive to offer our customers top quality instruments at affordable prices for the beginning student up to professional musicians. 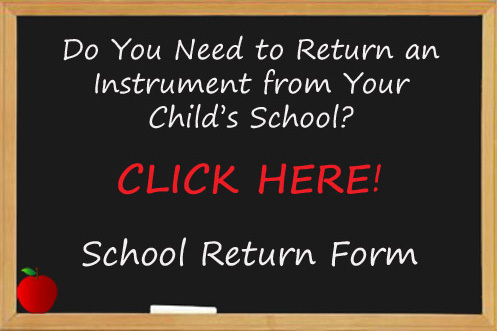 Our rental program not only gives students the opportunity to start with a high quality instrument but it also allows them to build rental credit to purchase an instrument that will carry them forward in their musical journey.